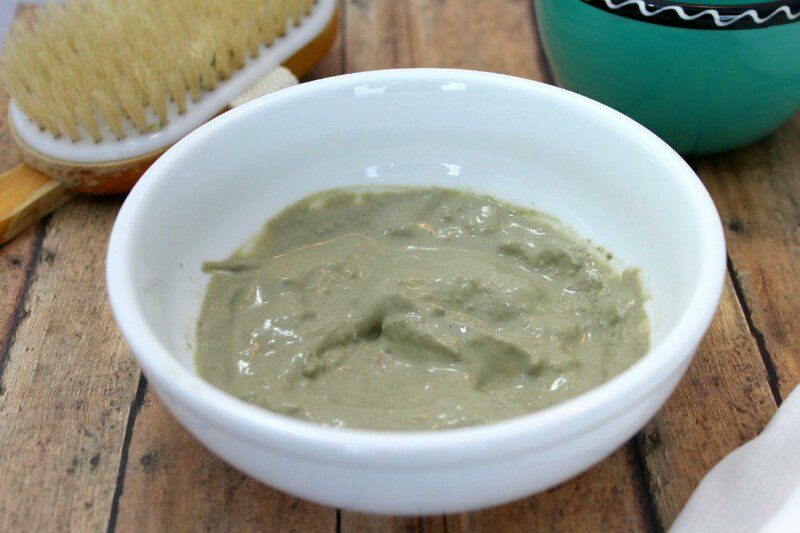 This Homemade Mud Mask Recipe is super easy to make yourself and works great too! Why do I make my own beauty products at home? One of the main reasons I finally gave in and started using essential oils was because after fighting off an aggressive form of cervical cancer a few years ago, my eyes were opened to the dangers of using chemically created products that had become part of my health and beauty routine. 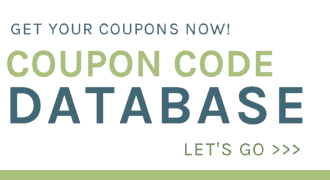 As I began to learn more about the products in my home that I was using on a daily basis that were potentially making me very sick, I knew I needed to find a better way. It wasn’t until someone suggested that I try making my own products that I realized I really could do this and save money too! My beauty products were by far the worst chemical filled culprits and I wanted to be done with them once and for all. I am slowly but surely finding ways to replace all my favorite toxic products, and in the process I plan to share as much as I can about what I am using and how easy it is to make a change to a non toxic life. This is a simple recipe that you can use to purify your skin, leaving it radiant and healthy, without exposing yourself to unnecessary and toxic ingredients. In fact you might even have some of these ingredients in your home already. Oh! And did I mention how luxurious this makes your skin feel?!! 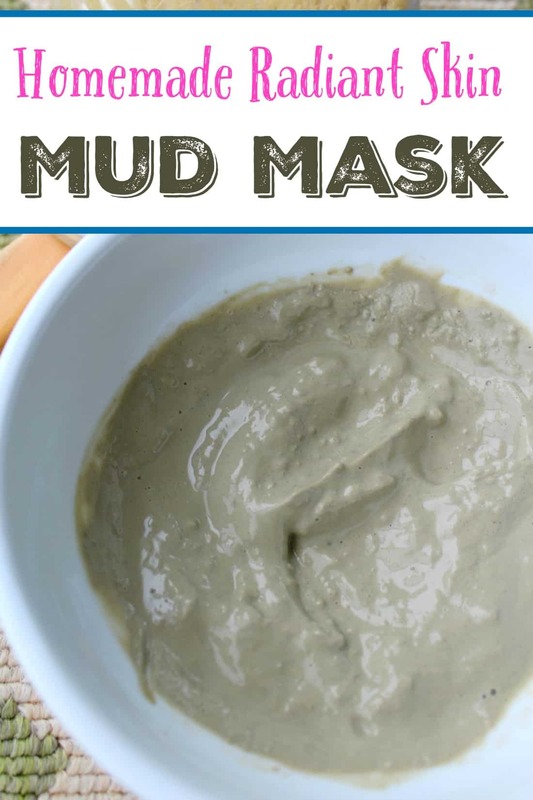 Once you learn how easy it is to whip up this mud mask recipe yourself, any time you want to use it, you’ll never go back to the more expensive versions again. That’s it! 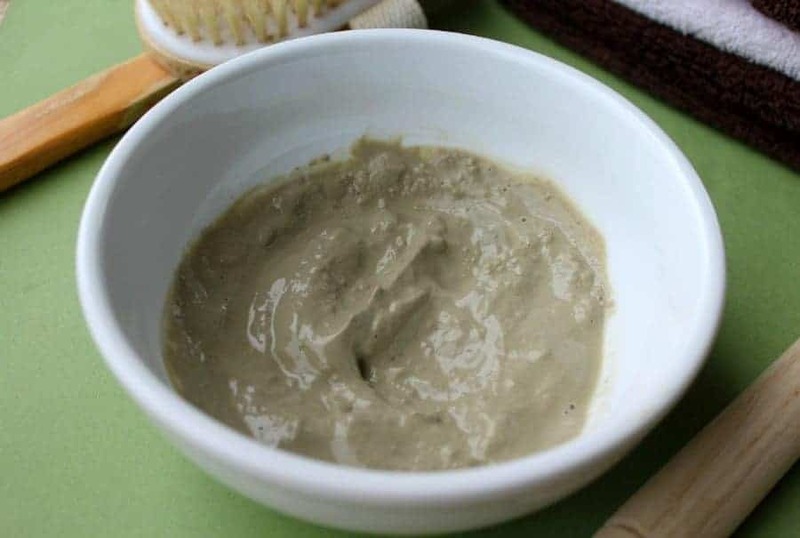 All you need are these three ingredients to make the best homemade mud mask ever. Plus since you are only using a couple drop of essential oil in each batch, you’ll get a lot of batches out of just one bottle. There are about 250 drops in a bottle of the Frankensence that I use! Use a non-metal bowl, plastic, glass, ceramic all work great! The metal in the bowl will make the effect of the ingredients a little less. 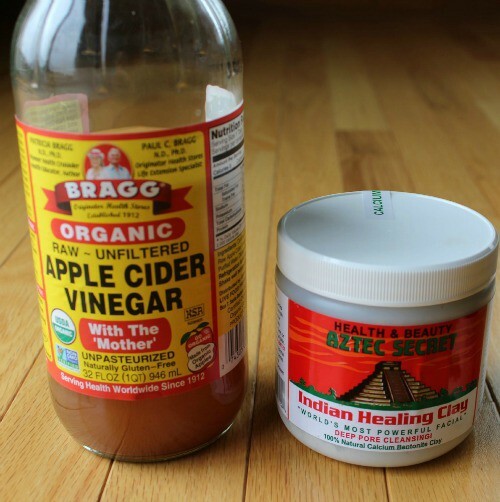 Mix 2 tablespoons of Bentonite Clay with 2 tablespoons of Apple Cider Vinegar. Stir until it’s completely mixed. 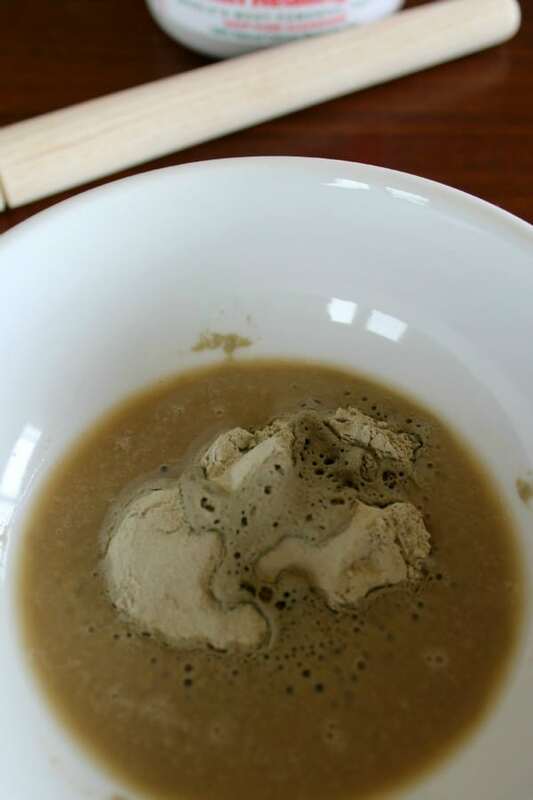 The clay becomes almost like a sponge so if you need a little more vinegar to liquefy it a little more feel free to use more but you want to make sure you keep a thicker mix. Once mixed to desired consistency add 5-6 drops of Frankincense Essential Oil and mix. Apply mixture to your face and leave it on there for 15-20 minutes. It will dry and become tight, that is clearing all those toxins from your pores. Note: Your face may be slightly red for about 10-15 minutes after but it will fade. It’s red because all of those toxins are being stripped from your face. You will notice your skin is SUPER soft and your pores will be noticeably smaller. Do this mask 1-2 times per week for the best results. 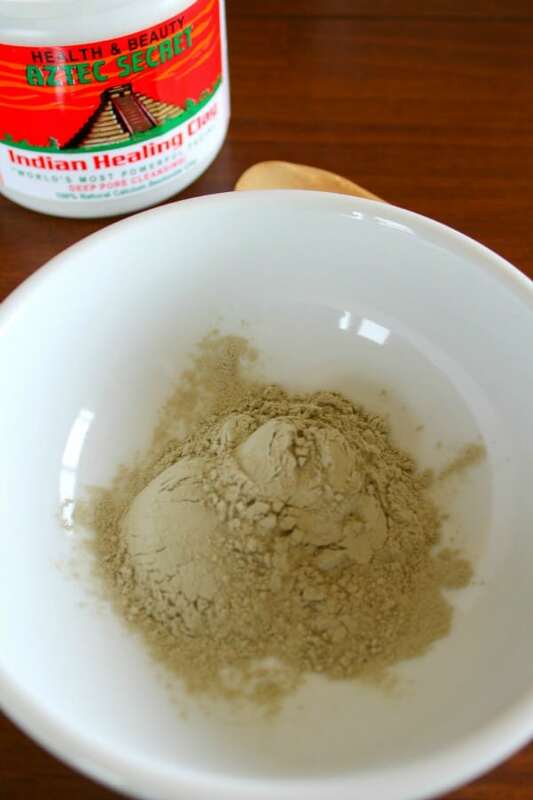 Bentonite Clay helps rid the body of toxins when used both internally and externally. It also helps reduce blemishes, scars, and calms itching from eczema..
Frankincense Essential Oil: Along with lots of other amazing benefits, it has been shown to tighten skin and improve skin tone and may help smooth the appearance of healthy-looking skin. Another great oil to use for it’s amazing skin benefits would be Lavender essential oil. 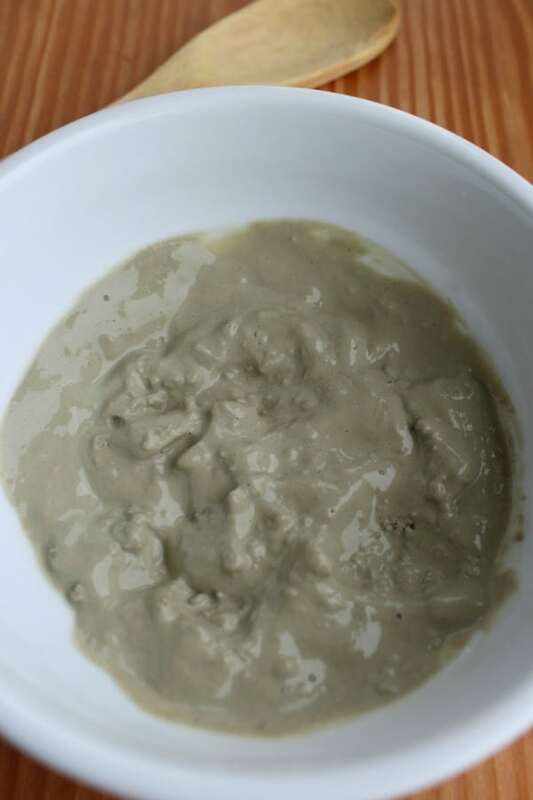 I’ll be having some ME time soon and making this mud mask, thanks for sharing! I think you are going to love it! !